CARPINTERIA, Calif. – Aug. 6, 2013 – A deployable reflector and boom system made by Astro Aerospace, a strategic business unit of Northrop Grumman Corporation (NYSE:NOC), successfully deployed on-orbit Aug. 3 aboard the Alphasat spacecraft that will provide commercial broadband telecommunications services to Europe, Africa and parts of Asia. Developed by prime contractor Astrium in Toulouse, France, Alphasat was launched July 25 from Europe's Spaceport in Kourou, French Guiana, on an Ariane V launch vehicle. The spacecraft, one of the largest telecommunications satellites in the world and the first satellite to use the high-capacity Alphabus platform, is carrying a commercial payload for Inmarsat and four technology demonstration payloads for the European Space Agency. 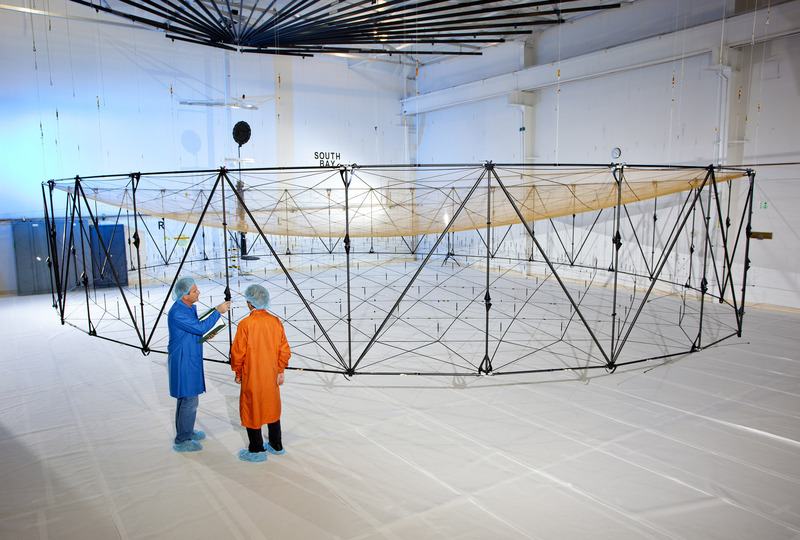 A unique AstroMesh Reflector System from Astro Aerospace is integrated onto the Alphasat I-XL spacecraft. The reflector is a key part of the antenna system that the satellite will use to provide broadband Internet communications. Enabled by the large AstroMesh reflector, the antenna system's sensitivity allows the use of mobile, laptop-size modems by users around the world. 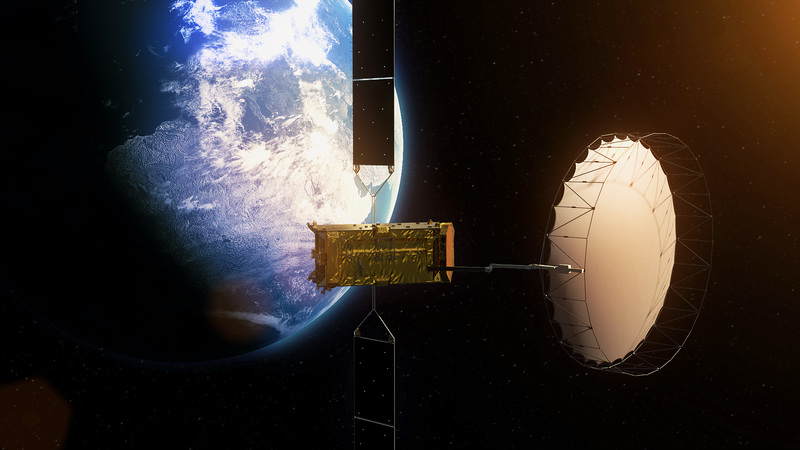 "Astro Aerospace, as a key member of the Inmarsat/Astrium team, has once again delivered and successfully deployed an AstroMesh reflector," said John A. Alvarez, general manager, Astro Aerospace. "This represents the eighth consecutive successful AstroMesh on-orbit deployment." Astro Aerospace delivered the reflector and boom system in 2011. "These reflector systems are selected by premium telecommunication service providers and satellite prime contractors because of the high value they place on mission performance and reliability. AstroMesh is the only deployable mesh reflector on the market today with a 100 percent on-orbit deployment success rate, meaning no failures, incidents or anomalies." The deployment of the 11-meter reflector marks another successful event in the family of AstroMesh deployable, large-aperture reflectors developed and built by Astro Aerospace. The company has supplied three nine-meter deployable reflectors to Astrium for the Inmarsat-4 satellites since 2004. 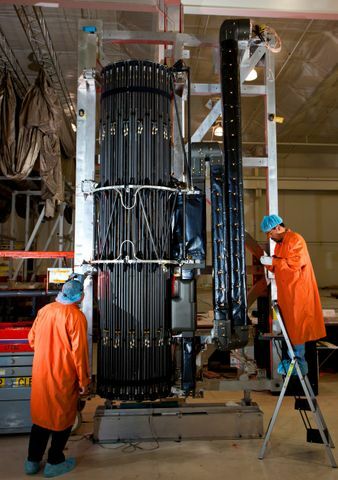 Once fully deployed in space, the Alphasat reflector forms a precision 45 x 38 foot (14 x 11 meter) radio frequency reflective antenna surface, which was stowed for launch in a compact package weighing approximately 135 pounds (61 Kg). Including launch support and deployment boom hardware, the total system weighs only 246 pounds (112 Kg). 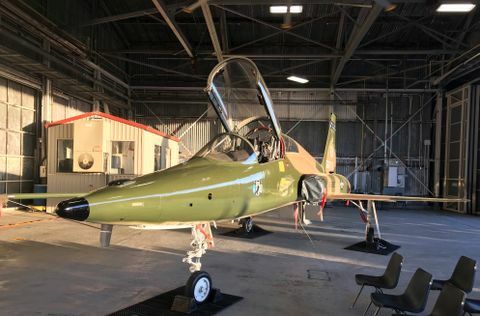 Astro Aerospace, based in Carpinteria, is a business unit of Northrop Grumman Aerospace Systems, a leader in the development of space, defense and electronics systems. For 50 years, Astro Aerospace has pioneered the technology of space deployable structures and mechanisms, including AstroMesh reflectors. 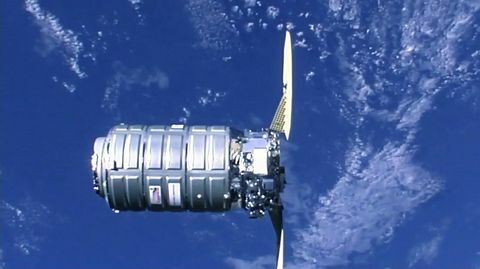 All of the company's hardware has a perfect on-orbit deployment success rate on hundreds of space flight missions. For more information about Astro Aerospace products, please visit http://www.northropgrumman.com/BusinessVentures/AstroAerospace/Pages/default.aspx .